Fidget spinner - GOLD (metallic) for both small and large. 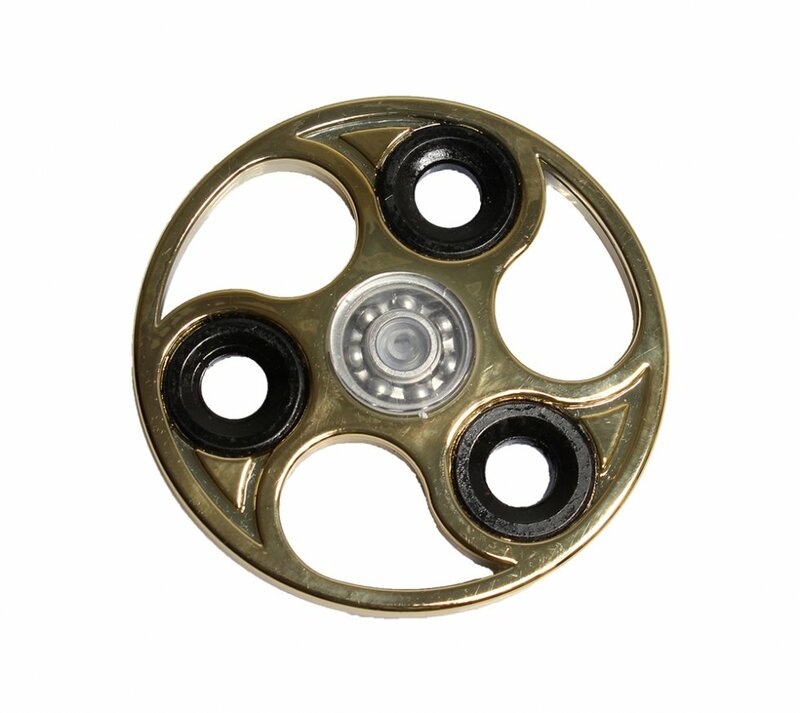 The body is made of high-quality aluminum alloy which allows longer time of rotation than a lightweight plastic version. Fidget spinner - GOLD (metallic) for both small and large. 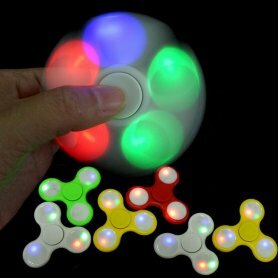 This toy you will like because of its simplicity and the possibility to have fun anytime, anywhere. Fidget Spinner is not just a toy but also an ideal way how to relieve stress during work or school. It is designed for adults and children. 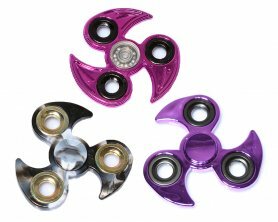 The base is formed with a bearing in the middle of Fidget spinner which allows smooth and fast spinning. 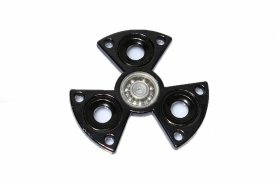 The body is made of high-quality aluminum alloy which allows longer time of rotation than a lightweight plastic version. 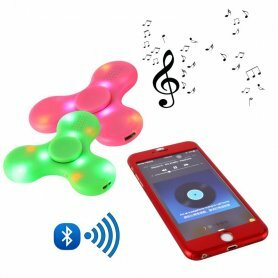 With Fidget Spinner you can experience a lot of fun with your friends, and practice a fine motor exercises of fingers. Due to its size, you can put it into your pocket, making it an ideal companion for long journeys.